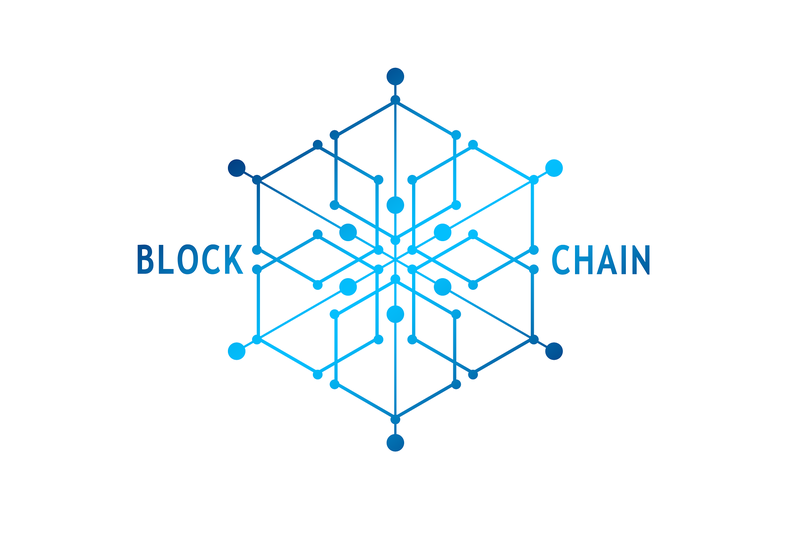 When it comes to the block chain-technology goes all talk about the crypto currencies. But what can the blockchain do at all and what is its benefit for the industry? In order to answer these questions, the journey goes back ten years to the beginning of its creation. It marks the birth of Bitcoin. The financial crisis of 2008 led many people to lose confidence in the financial sector. The investment decisions of major banks and insurance companies have proved to be wrong, with catastrophic consequences for the national budgets of many countries. In order to support the financial economy, the countries stepped in. Some of the countries, such as Italy, Greece or Spain, have since been crushed by the debt burden. Switzerland was not spared this either. It is supporting UBS with CHF 68 billion, because this CHF 50 billion will be used to finance the new business. I'm sorry. I didn't know you'd bust a dollar in the sand. The consequences continue to be the strong franc against Switzerland's export markets. With Bitcoin, Satoshi Nakamoto, a pseudonym, created an alternative to the existing financial industry in 2008. An alternative form of payment that should get by without control by governments, banks and corporations. Nakamoto's white paper "Bitcoin: A Peer-to-Peer Electronic Cash System" explains the technical and economic fundamentals of crypto currency. It is designed to enable online payments from one party to another without the involvement of a trusted intermediary. Just like Migros' Gottlieb Duttweiler in the 1930s, the crypto currency leaves the middlemen out in the cold. But that's where the similarity ends. Blockchain technology makes it possible to transfer money worldwide within a short period of time. Cryptography does exactly what institutions such as commercial banks, supervisory authorities and central banks do: verify the legitimacy of transactions and ensure the integrity of the underlying asset, simply without intermediaries. In short: In the case of a transaction, no financial institution is involved that says what is right and what is wrong and charges high transaction costs for it. Now, of course, the question arises where else this unique database architecture could be used. The quick answer is: Wherever you want to get rid of the middleman and decentralisation is desired. In this context, property ownership is often used as an example. In Brazil and Venezuela, where large entrepreneurs and landowners expropriate simple farmers with impunity because corruption in land authorities undermines the rule of law, blockchain technology can also have a humanitarian effect. Once a parcel of land has been recorded in a public register, it is no longer the subject of new discussions. The dispossessed can thus claim his right. He'd be safe from assault, too. But the technology can also be used in Western countries. In Sweden, the Lantmäteriet land registry began registering properties and owners via a block chain in mid-2017. This should lead to significant increases in efficiency. In concrete terms: 100 million euros are to be saved, which are due every year for bureaucracy and fraud. In the video below I have given you some examples which companies work with Blockchain technology.